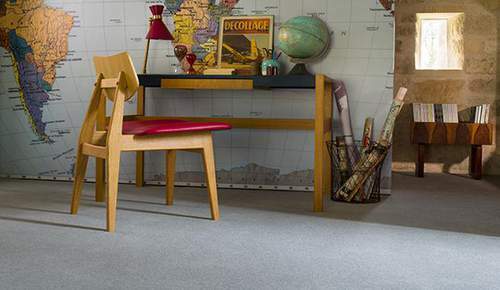 At Brintons we believe that a carpet is never just a carpet. 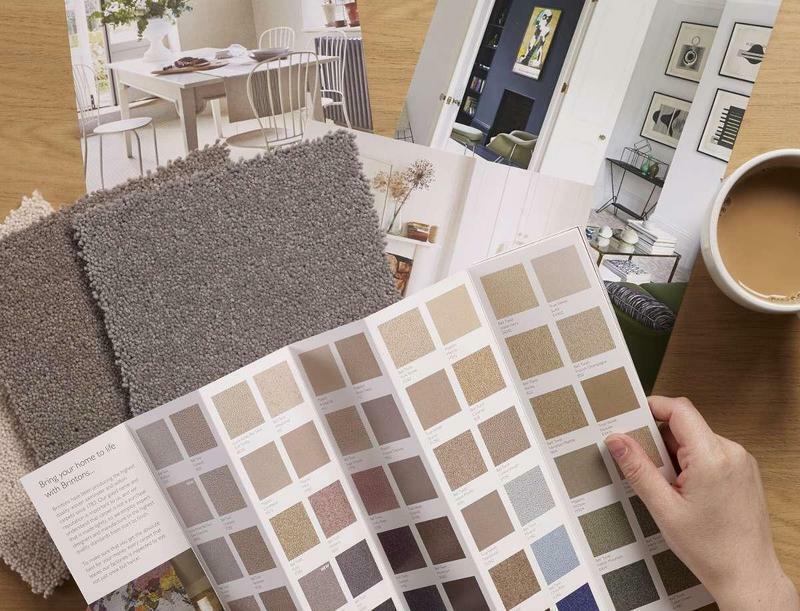 For over 200 years we've seen it as a way to bring your home to life, helping you to express yourself, in ways that you never thought possible. 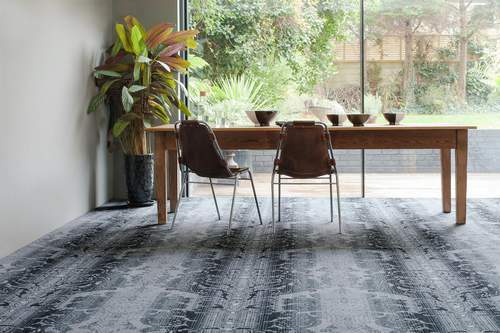 Whether you choose a striking axminster pattern or a sumptuous plain wilton, our wool-rich woven carpets will make a stunning addition to your home. 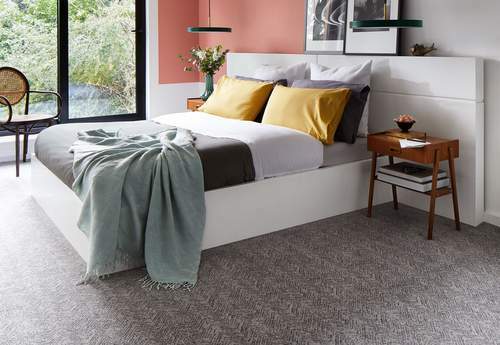 From luxurious patterns to stylish plains; whether you want to make a strong statement in your lounge or a classy backdrop to your bedroom scheme – we have a fantastic wool-rich carpet for you – with free samples delivered direct so you can touch and feel the luxury for yourself! Trilbey Gordon tells us why using carpet in her designs is so important and how she uses them. 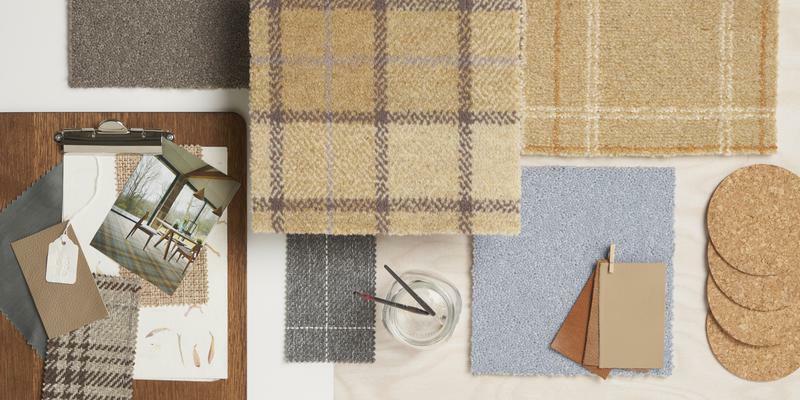 Chunky textures in neutral tones ooze style and comfort so inspired us to create this moodboard. 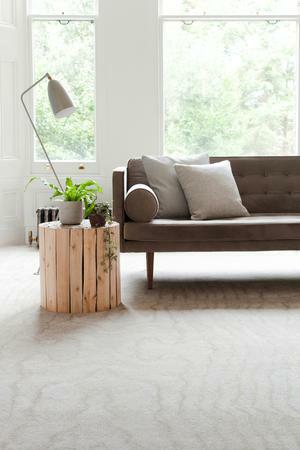 Use this style in rooms where you spend a lot of time and want to feel cosy and relaxed, such as a bedroom or living room.